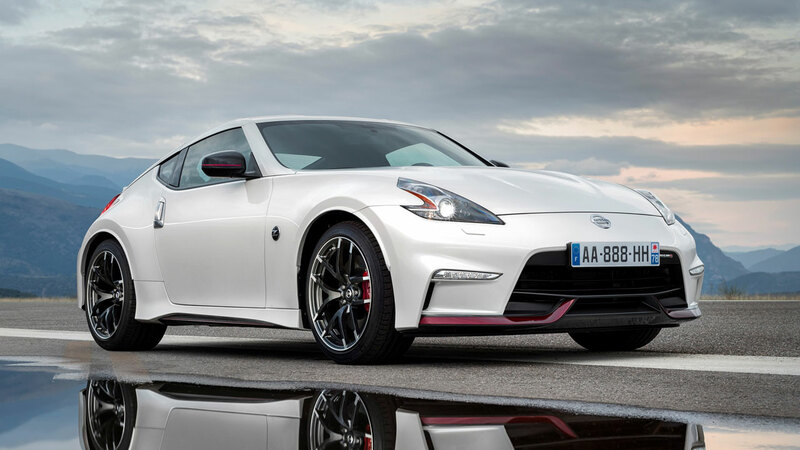 Nissan has strengthened its NISMO road car range with the release of a comprehensively updated 370Z NISMO. Following hot in the wheel-tracks of the flagship GT-R NISMO, the new 370Z incorporates a host of design and engineering improvements and is the sportiest and most focused 370Z to date. In keeping with all Nissan NISMO models, the new 370Z NISMO encapsulates the essence of performance motoring, placing the driver at the heart of the action. Harnessing 30 years of NISMO spirit and engineering knowledge, the new 370Z NISMO has been extensively reworked to deliver a sharper and more engaging driving experience. The 370Z NISMO has always been a head-turner, and with the introduction of a bolder, more powerful new look, it has even greater kerb appeal. The front bumper has been completely redesigned and features a larger air intake, additional air inlets ahead of the wheel arch and new LED daytime running lights. Other updates include the introduction of black headlamp bezels, special red NISMO trim at the base of the bumper, redesigned side sill and door mirror and special NISMO badging. The revised 370Z NISMO also features new 19-inch Rays alloy wheels finished in black and silver. At the rear, Nissan has introduced a new bumper and spoiler design that typifies the brand's approach to design and engineering. 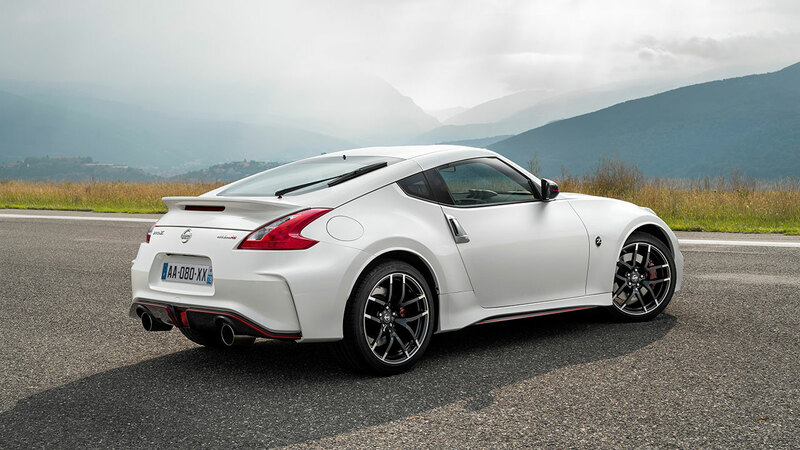 As part of a complete rework of the 370Z NISMO's aero package, the new version features a smaller rear spoiler that works in tandem with the new front bumper to create significantly more downforce when driving at speed. What's more, the force is now more evenly distributed over the front and rear axles, giving a more balanced feeling on the road. Nissan's calculations confirm that the new aerodynamic system introduced on the 370Z NISMO gives it more downforce than any of its sector rivals. 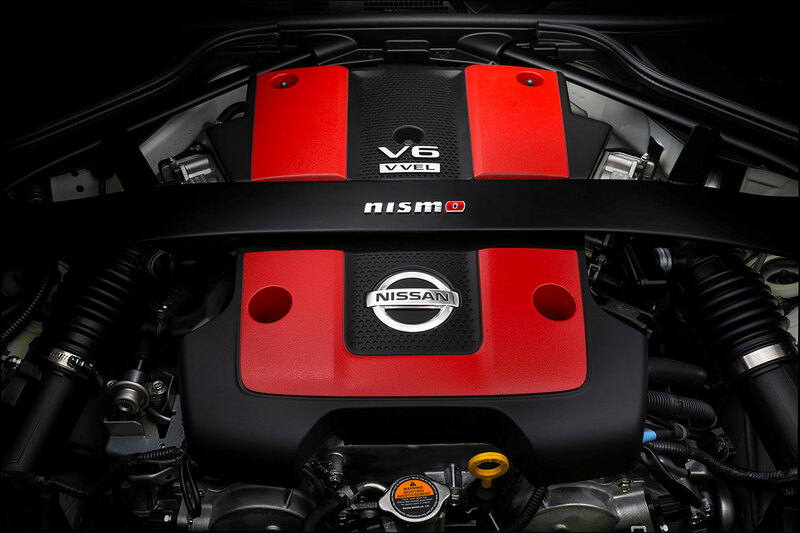 Nissan knows that NISMO drivers have a passion for performance driving. To meet the demands of owners who like to fully exploit the 370Z performance and chassis, the new model features new Recaro seats that offer significant improvements in support and comfort. 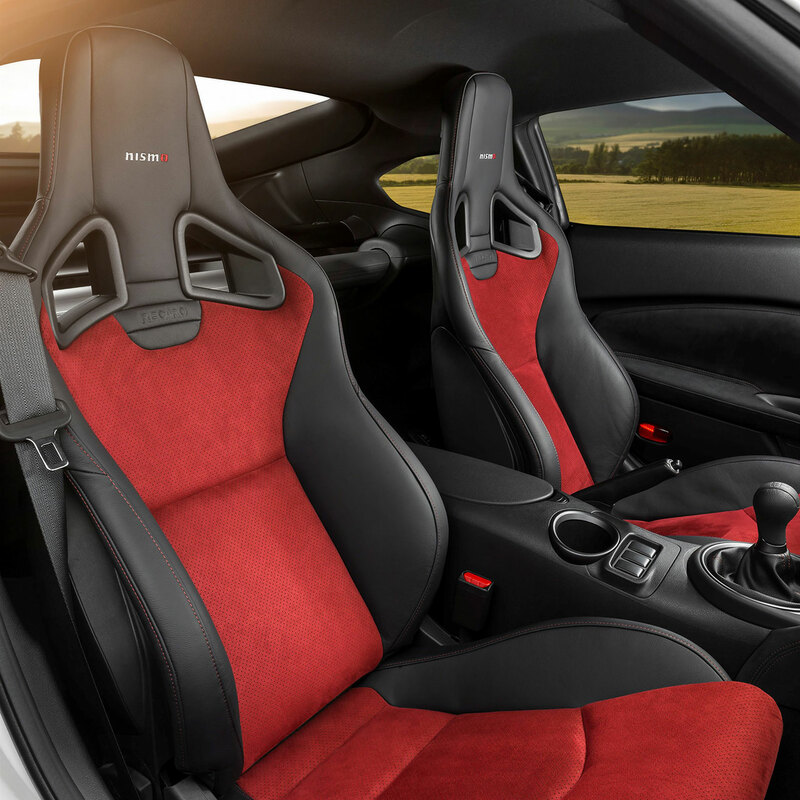 Based on the acclaimed Recaro Sportster, the new seats have been tailored specifically for use in the 370Z NISMO and feature a host of detail changes to deliver maximum support for drivers. Every aspect of the seat and its position within the car has been analysed by Nissan to create the perfect driving position. By adopting a new shell-based construction in preference over a traditional tubular frame seat, Nissan has also been able to improve rigidity and reduce weight at the same time. To complete the interior makeover, the seats are trimmed in red and black leather and Alcantara to match the steering wheel. The new 370Z NISMO is powered by a 344PS, 3.7-litre six-cylinder engine that delivers a raw and unforgettable driving experience. With exceptional torque at low revs and a broad power band, the 370Z NISMO can sprint from 0-100kph in just 5.2 seconds. 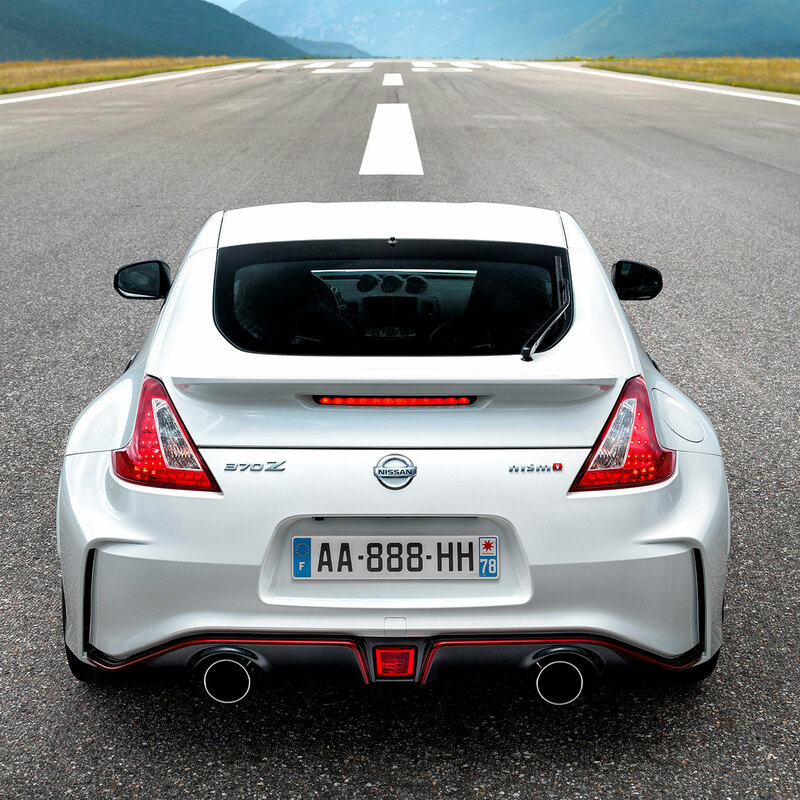 Breathing through a NISMO dual exhaust system, the 370Z NISMO also delivers the perfect sporting soundtrack. 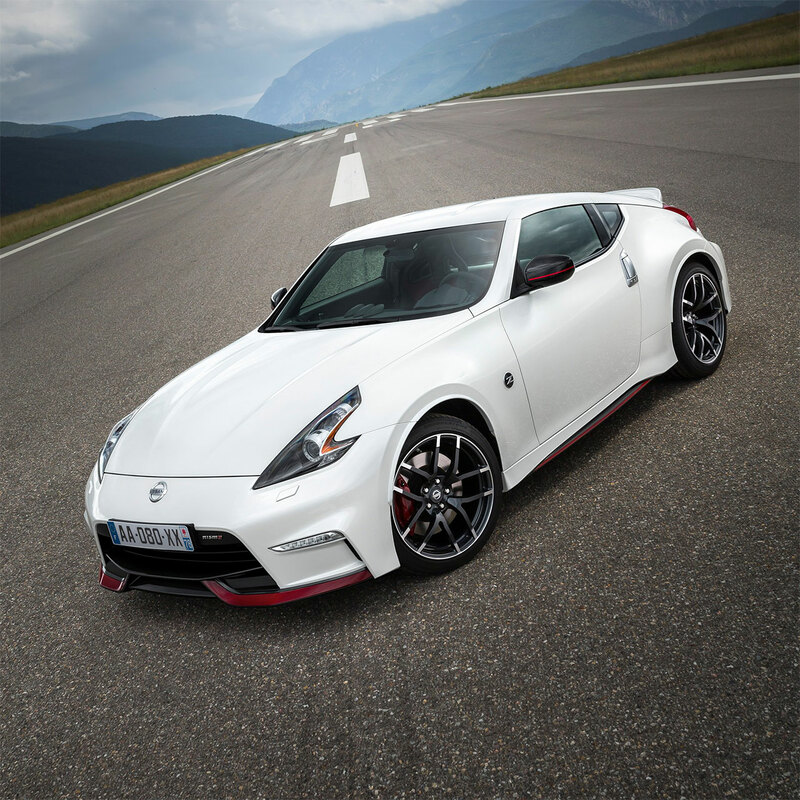 Available only as a coupe with a six-speed manual gearbox, the new 370Z NISMO features a number of suspension enhancements introduced as part of the 2015 MY updates (see section below for more details). To improve ride comfort, the rear spring and damper rates have been altered, while changes to the carpets and inner rear wheel arch protector have further reduced road noise. 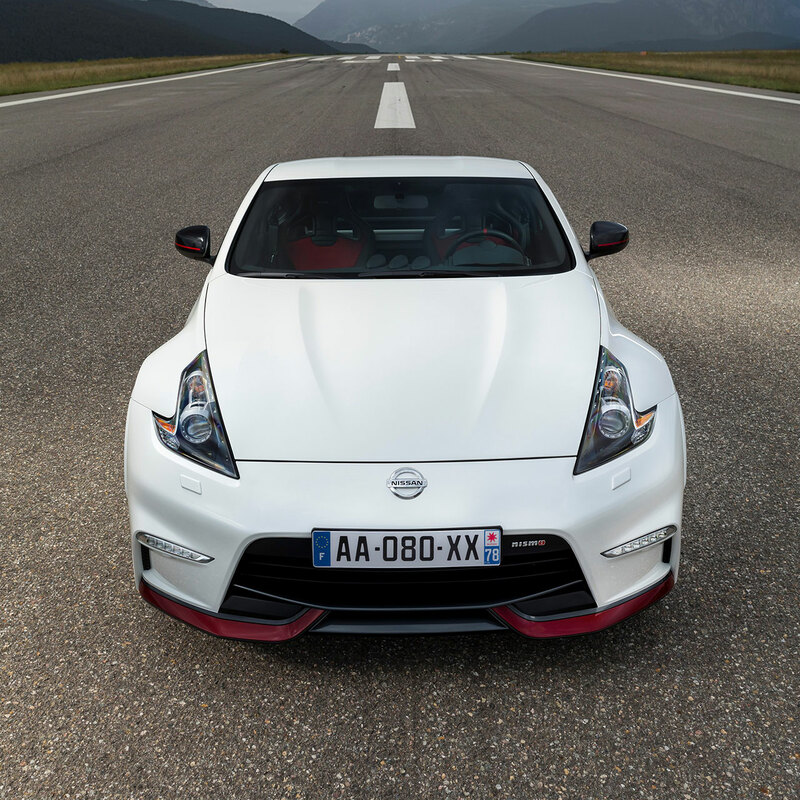 In addition to introducing a significant update package to the flagship NISMO model, Nissan has also made a raft of design and engineering improvements to the rest of the 370Z range - enhancing the driving experience and offering customers even better value for money. Among the many detail changes for the 2015 Model Year are 18-inch wheels finished in Gun Metallic. Fitted as standard on standard and Pack models, they further improve the sporty appearance of the 370Z, giving it even more standout appeal. Another significant improvement is the introduction of new seats. Designed to offer improved support and rigidity, the new Spinal seats use a shell construction that is both stronger and lighter than the previous metal frame units. The result is an improved driving position, enhanced comfort through high-speed corners and a sportier look. Completing the 370Z's update package is a revised suspension set-up that delivers improved ride quality and reduced cabin noise. Introduced across the range (including NISMO), the changes include revised rear spring and damper rates, a new inner wheel arch and new carpets. 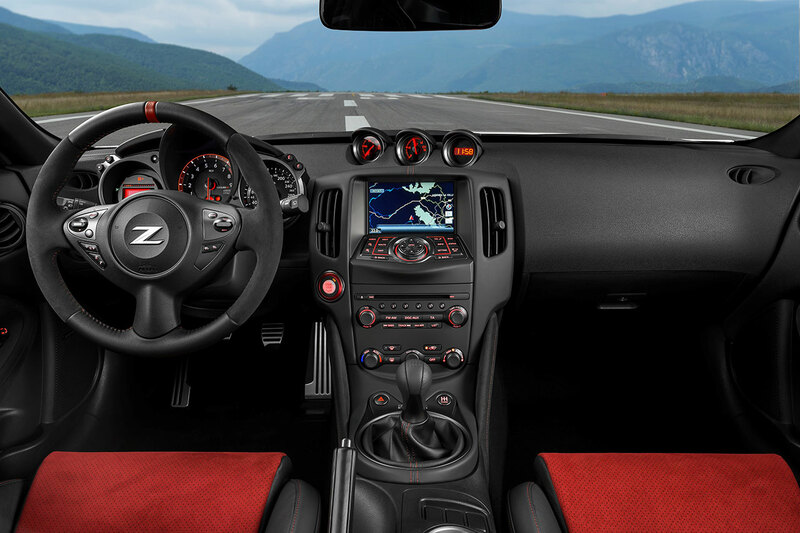 Combined, these improvements allow the driver to enjoy the 370Z's strong performance without compromise. 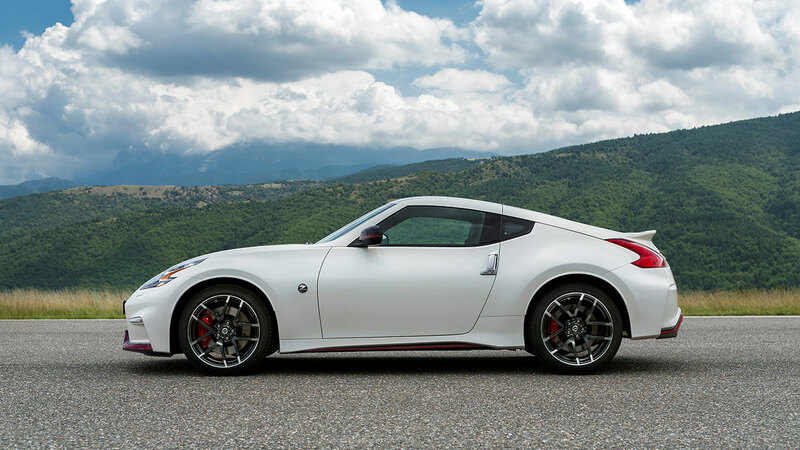 Naturally, the 370Z retains all the features that have helped it become one of the strongest contenders in its sector. Power is supplied by a 328PS, 3.7-litre V6 engine that drives the rear wheels via a six-speed manual or a seven-speed automatic transmission. The 370Z also remains the only car in the sector to offer Syncro Rev Control - the world's first fully synchronised down/up shift rev control system. Individual market prices and specifications will be announced closer to the launch later this year.